UNCOMFORTABLE MOMENTS: Hot Old People. I'd like to take a moment to appreciate these silver foxes. As we embark on another year, let's hope we all still have this appeal heading into the golden years. This list is totally random and any other AARPtastic GILF suggestions are welcome. I know there are more. I need pipe dreams like this to assuage the anxiety about aging that has plagued me since approximately 16 years old. I think you got 'em all. Everybody else who's old is all gnarled and ugly. Jeremy Irons and Harrison Ford are good ones! Though Harrison does lose points for the earring. 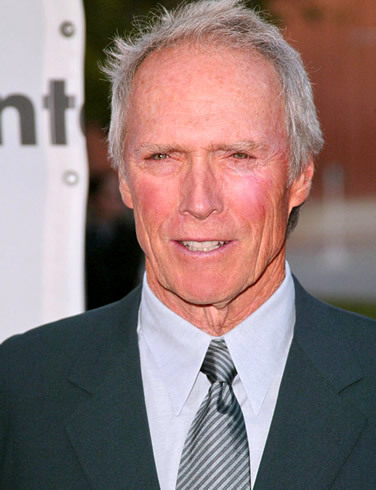 Clint Eastwood?? No, thanks. Give me Warren Beatty any day! It's incredible how these tree women are still so hot is something that I can't believe. Stuff the US Air Pilot Could Have Said. Top Weirdest Fan Entries on Facebook.